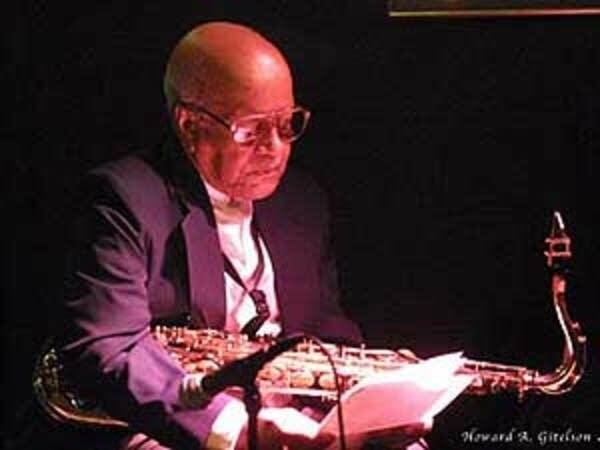 Irv Williams: Saxophonist, also known as "Mr. Smooth"
At 91, Irv Williams has earned the right to slow down a bit. But this Minnesota jazz legend has just released another CD and still performs. Irv stops by to talk about his life, his music and his work with Ella Fitzgerald and Fletch Henderson.